Award students upon the completion of Vocal or Instrumental Exams Level 5 with a colorful ribbon. Award students upon the completion of an Instrumental Exam Level 6 with a colorful ribbon. 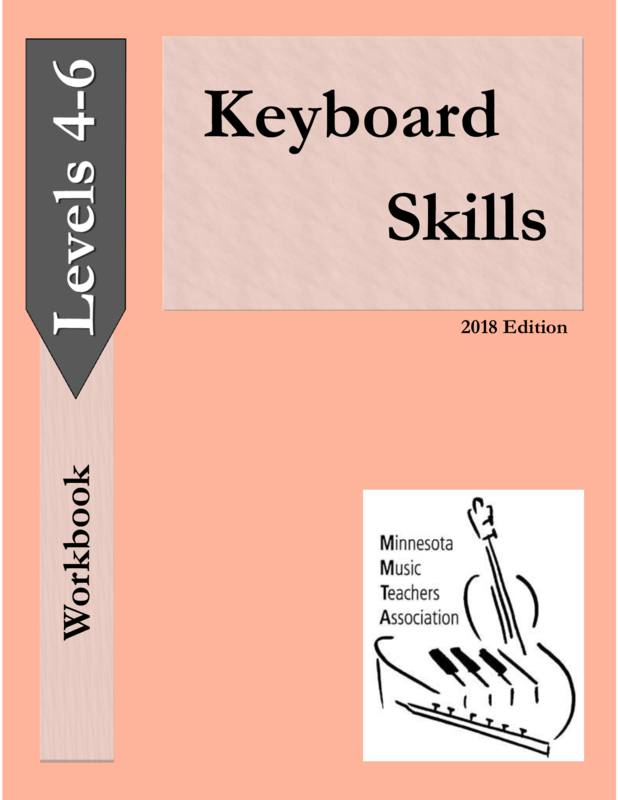 Award students upon the completion of an Instrumental Exam Level 7 with a colorful ribbon. Award students upon the completion of an Instrumental Exam Level 8 with a colorful ribbon. Award students upon the completion of an Instrumental Exam Level 9 with a colorful ribbon. 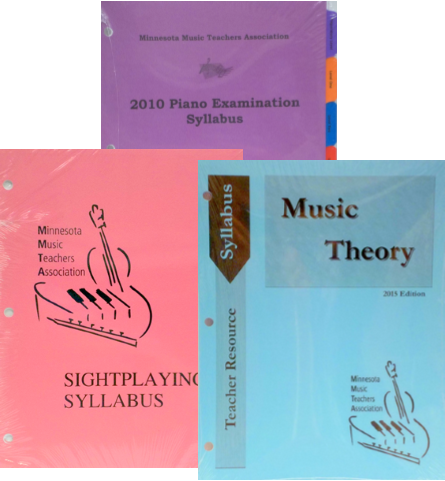 Award students upon the completion of an Instrumental Exam Level 10 with a colorful ribbon. Award students upon the completion of an Instrumental Exam Level 11 with a colorful ribbon. Award students upon the completion of an Instrumental Exam Level 12 with a colorful ribbon. 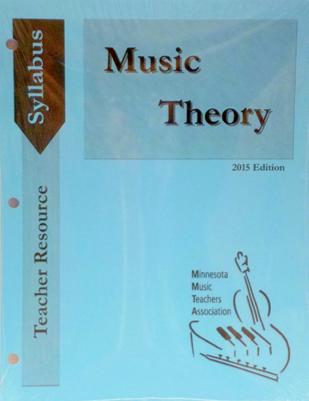 The Theory Syllabus Provides a program overview for MMTA Theory Exams. 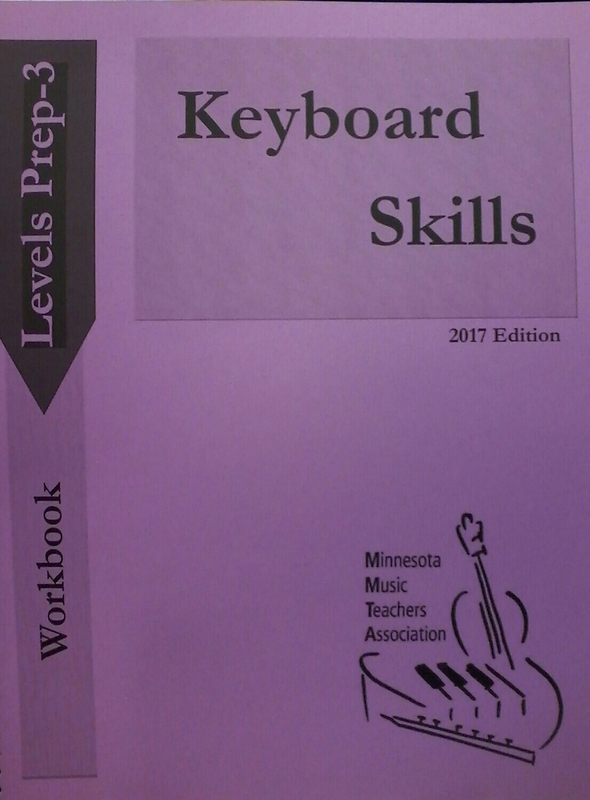 Eight sections outline the proficiency requirements for each exam level. Award students upon the completion of their Music Bridges program with a colorful ribbon.